This vocational training provided is to be used a guide for yoga teachers or those with a strong practice of yoga (at least two years) setting out in teaching childrens yoga. The student/teacher can be fully qualified in teaching yoga and been teaching adults already for some time however individuals who have been practising yoga for 1-2 years or more are welcome. This then allows the practitioner/teacher to have an already sound working knowledge of yoga, of class postures/techniques and structure, of which they can then teach to teenagers in their own style. At teenage age they are becoming young adults and becoming more so their own person, this course is created to honour those changes and to provide them with yogic tools that they can use whenever they need them so that they grow into fit and healthy yoga beings. The training and ideas set out in the course form the basis of a teens yoga class. 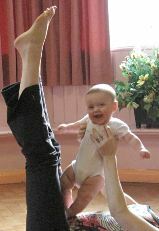 Along side the teachers/practitioners own knowledge and experience, this course brings in some deeper yoga aspects. 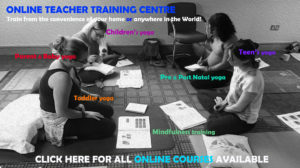 These vocational training courses (both onsite and online) are also accredited with the CMA – Complimentary Medical Association (http://www.the-cma.org.uk/) – click here for MEMBER BENEFITS and the IICT (https://www.iict.co.uk/yogakidz – this organisation also requires you to have 200hrs teaching certificate also in order to join). Our training school has met the stringent requirements set by Yoga Alliance Professionals, demonstrating that our courses are of the highest standard and that our graduates of this course with the Mindfulness training also, can register with Yoga Alliance Professionals as either an Associate Level 1 if they have already completed a 200-hour course or an Affiliate member if they work in a relevant profession and expect to use the knowledge they have learnt in this course in this profession. 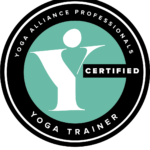 After completing the full ONSITE Pre & Post Natal Yoga Teacher Training, Teens & Mindfulness training, and/or the ONSITE Children’s Yoga Teacher Training Courses, you can then join Yoga Alliance Professionals. 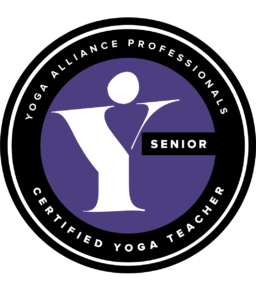 Please click here for the benefits of joining Yoga Alliance Professionals. THIS COURSE IS ALSO AVAILABLE AS DISTANCE LEARNING AT £370. The ‘Yoga for Teens’ goes a little deeper than say for younger children’s yoga and starts to get a little more serious in that they are deepening their knowledge about yoga, but also about themselves. In this age group they are so much more self aware, insecurities are uncovered, and they are learning how to live with themselves in the world, discovering what they can do and what they really want to do. Yoga being introduced or followed on at this stage is so paramount to their wellbeing, and YOU are the teacher to provide them with the wisdom of the ancient yoga techniques, in a more complex form than that of the children’s yoga, and a less complex form than that delivered to adults. On your starting of the course(s) you will be able to join the Private Facebook private group. This is a place for you to introduce yourself, meet other students and qualified Yogakidzteachers, support each and swap ideas. 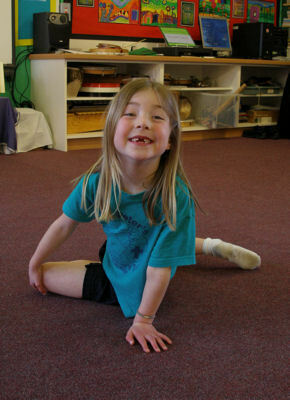 The aims of this Yogakidz training is to assist in the practitioner and yoga teacher in teaching amazing and inspirational yoga techniques to teenagers so that they can cope with all that life brings to them, e.g: exams, friends, stresses, growing etc. Introduction, Benefits of Yoga for the teenager – 13yrs – 18yrs. Extra info – MP3 and MP4’s to support your learning. Access to past onsite films of trainings also. 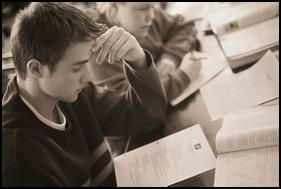 A working knowledge of teaching yoga to teenagers with lots of ideas and inspirations.